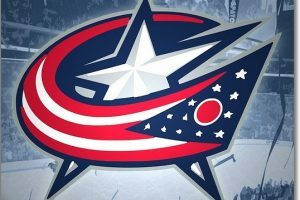 As an extension of December’s OEA Educator Appreciation Night∗, the Columbus Blue Jackets (CBJ) we are offering educators two additional nights before the end of the regular season — Feb. 14th & March 15th. Come one, come all. Educator Appreciation Nights are open to everyone, including ESP and Higher Education members.